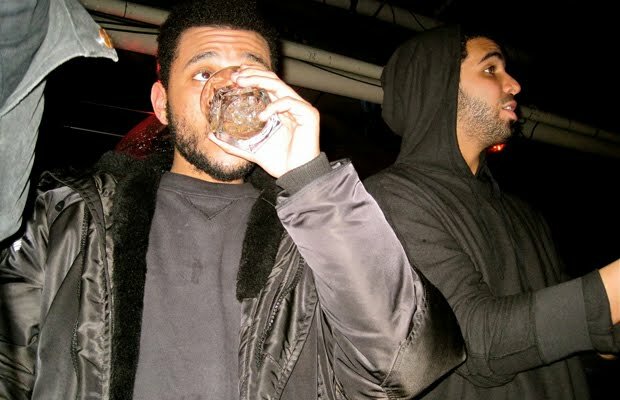 My guess is the next name you will hear about that's coming out of the T Dot is @theweekndxo. You may have missed it, Abel Tesfaye aka The Weeknd released a debut album titled House of Balloons back in March and it was well received, generally speaking. Pitchfork gave it an 8.5 out of 10 and Rolling Stone, which isn't known for consistently high reviews, gave it a 4 out of 5 star rating. Sure, the @drakkardnoir co-sign has really helped, but alone, he's got some talent to write home about. Case in point, his track Wicked Games, that is covered in raw emotion and pain. To take it a step further, he'll be all over Take Care, which should do nothing but help get his name out there. Along the same lines, he took a stab at his PIC's new ballad, Trust Issues. On the cover, he did a sufficient job of making it his own, taking it a completely different direction, adding a little more harmony and importing his own lyrics.